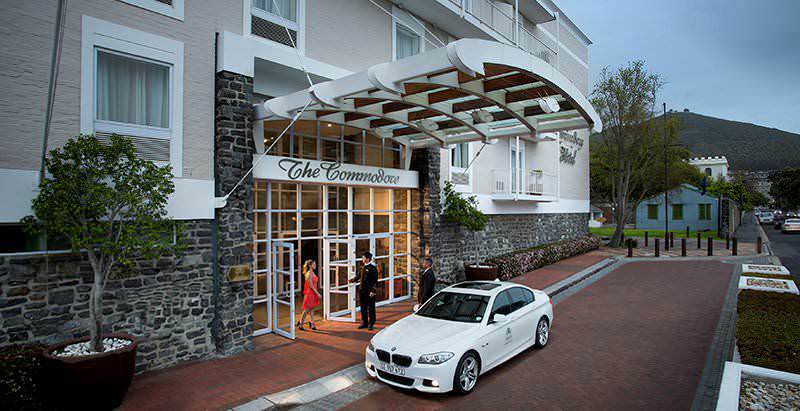 The four star Commodore Hotel is set on Cape Town's famous Victoria and Alfred Waterfront. 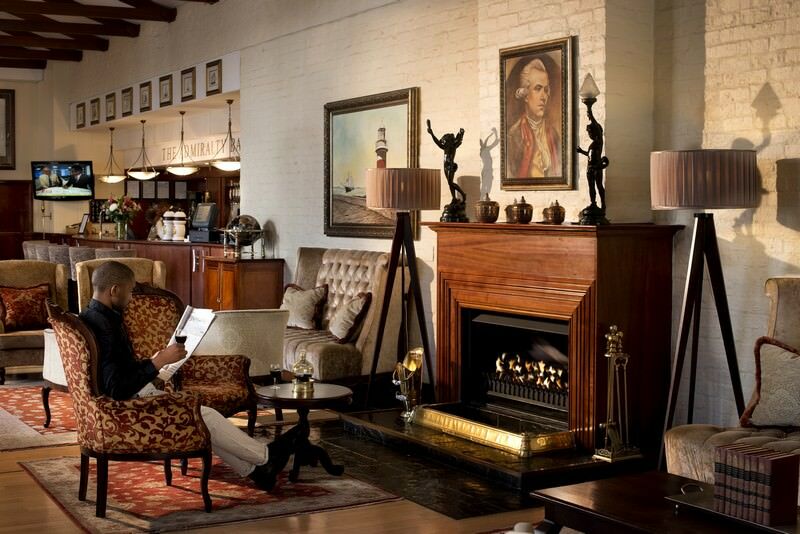 The Commodore Hotel is located on Cape Town's Victoria & Alfred Waterfront. 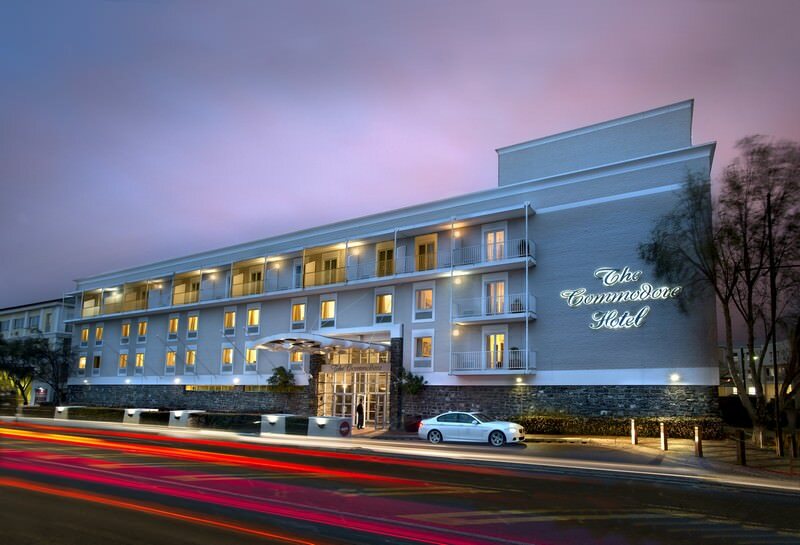 The Mother City is one of the supreme must-visit destinations in South Africa, and the hotel offers splendid views of Table Mountain, Robben Island and Signal Hill. 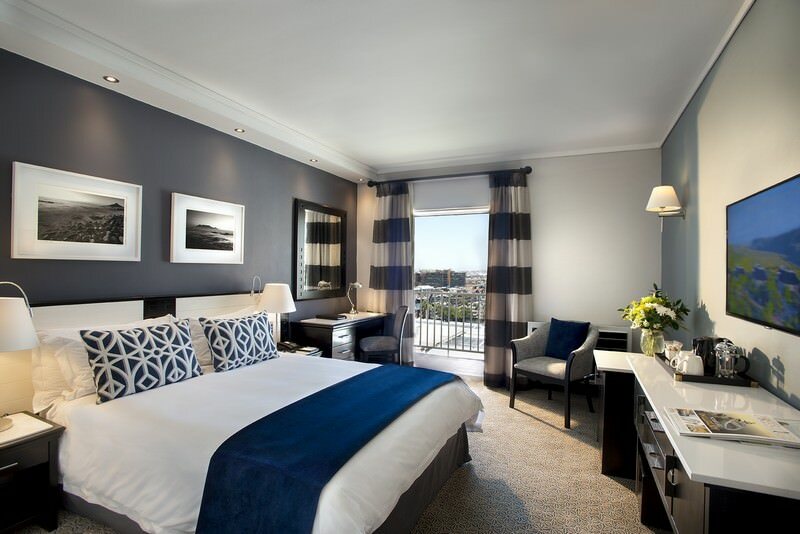 All rooms have basic amenities like air-conditioning, tea/coffee facilities and en suite bathrooms. The Imperial Suite provides the added bonus of a separate lounge and dining area that leads onto a balcony, while first class suites boast a guest restroom. The hotel has a well-equipped gym with personal trainers and a sauna. 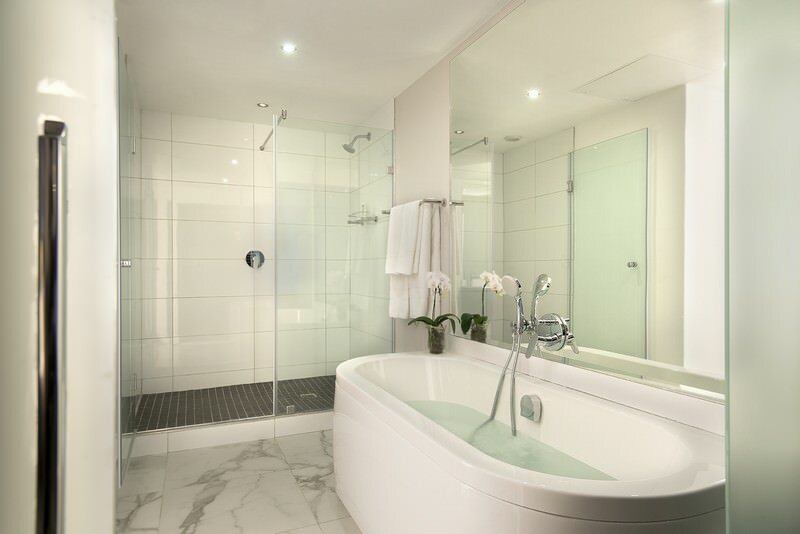 Other facilities include a heated pool, babysitting services, 24 hour security, laundry and valet services. Free wireless internet is available to all guests. 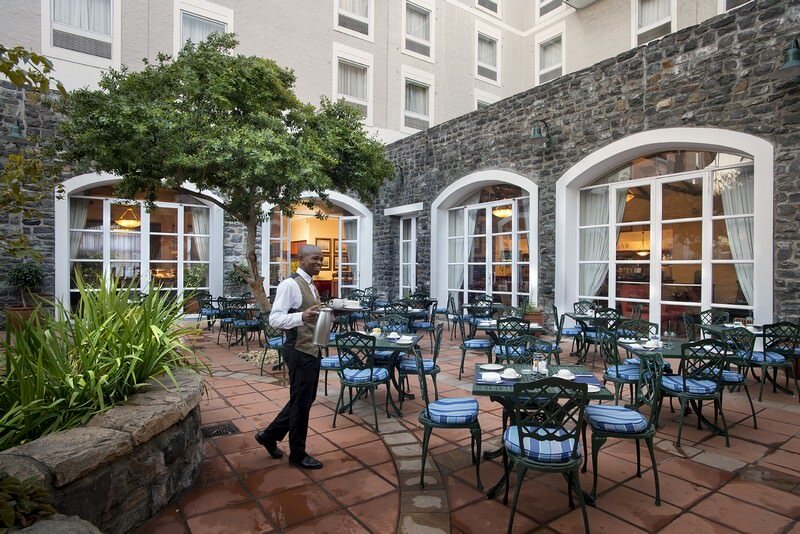 A number of restaurants offer a selection of dining options, any of which are sure to appeal to your palate. 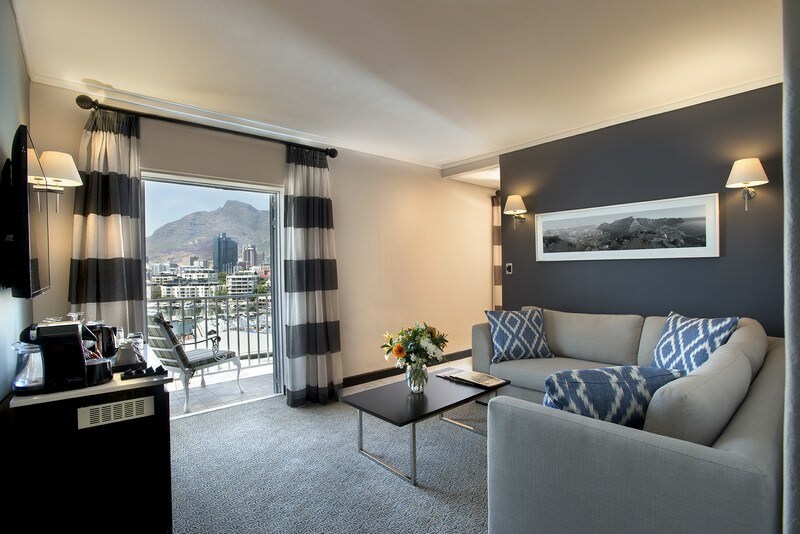 One of the Commodore Hotel's primary attractions is the fact that it is located on the V&A Waterfront, a vibrant area of Cape Town with numerous shops, restaurants and a great number of attractions and activities. A central location from which to explore is invaluable. 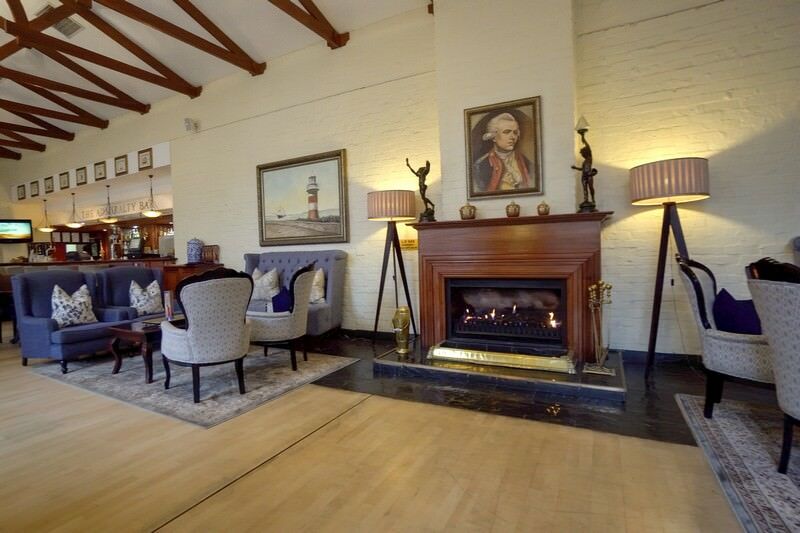 Clients of African Sky have been staying at the Commodore on a regular basis for over eight years. The feedback I have received from clients and guides has always been positive. 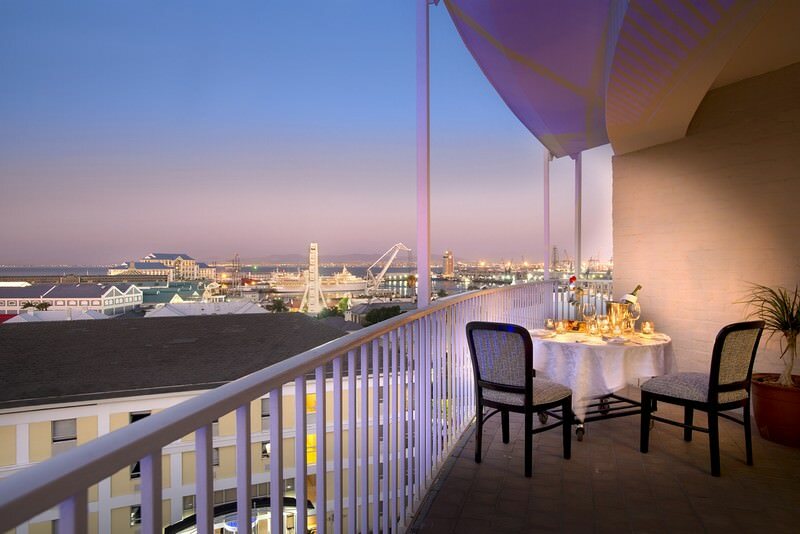 Clients enjoy the location on the V&A Waterfront, which offers a host of shopping and entertainment options within walking distance of the hotel. 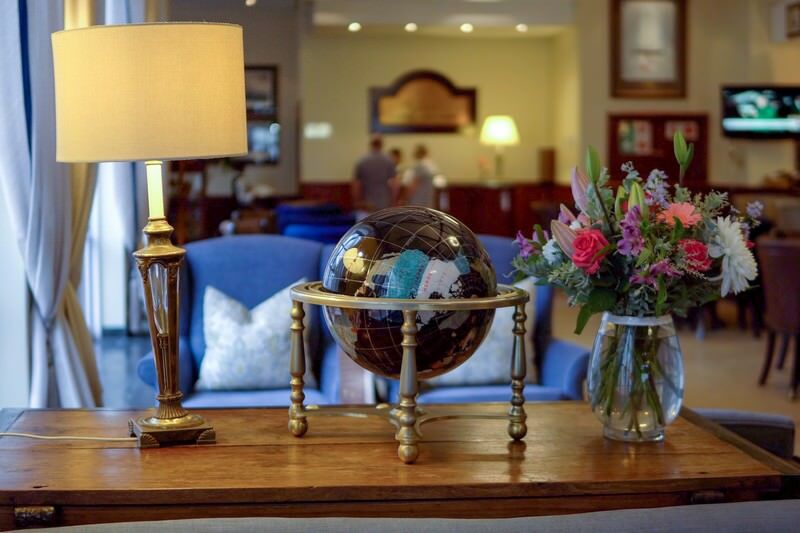 On the occasions that I&apos;ve personally stayed at the Commodore, I&apos;ve found the experience to be enjoyable and the hotel to be a well-managed and very dedicated to delivering quality service. 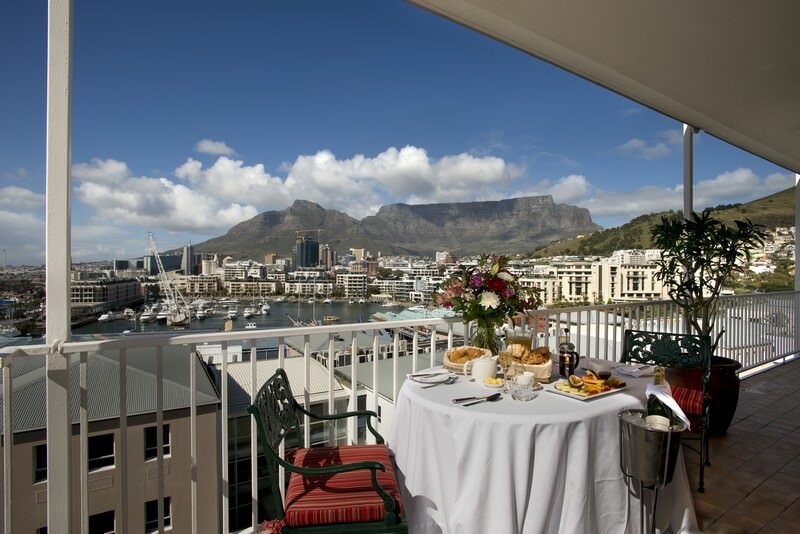 South Africa offers a range of family-friendly vacation destinations. Travel to Botswana for unique safari activities like mokoro rides. Like South Africa, Namibia offers great value-for-money travel experiences. Zambia's safari destinations include Kafue, South Luangwa & Lower Zambezi. 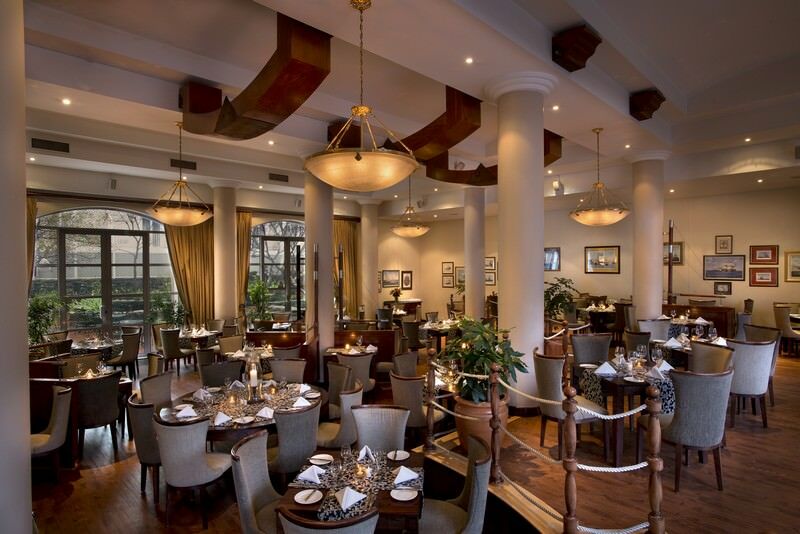 Zimbabwe is a great off-the-beaten-track safari and travel destination. The Kruger National Park is South Africa's most sought-after safari destination, boasting an incredible 147 different species of mammals. The Sabi Sand Private Game Reserve is South Africa's top luxury safari destination, offering unforgettable encounters with the Big Five. 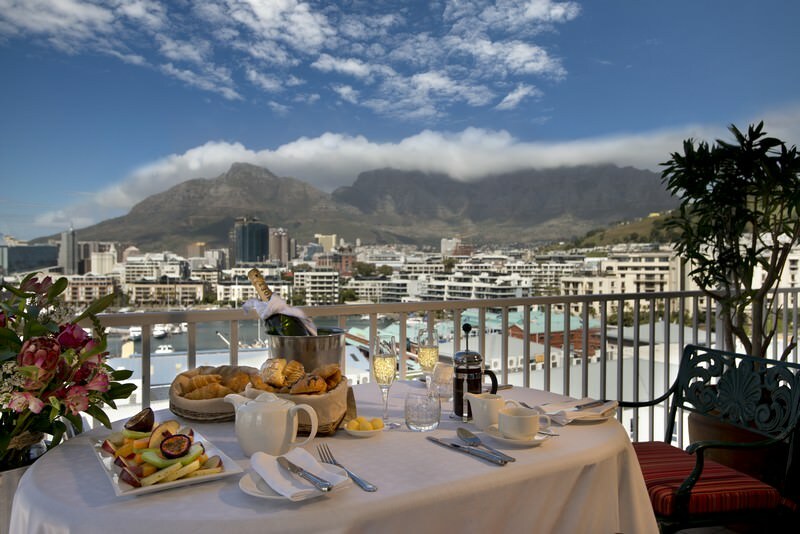 Cape Town is South Africa's top tour destination and will appeal to a variety of travelers, from history buffs to adrenalin junkies. The Garden Route is a paradise for outdoor enthusiasts, offering adventures like dolphin watching and walking alongside elephants.